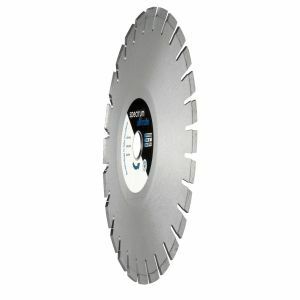 for cutting radii in concrete products and stone. ideal for decorative patio work. applications include: concrete products, slabs, natural stone, paving blocks.